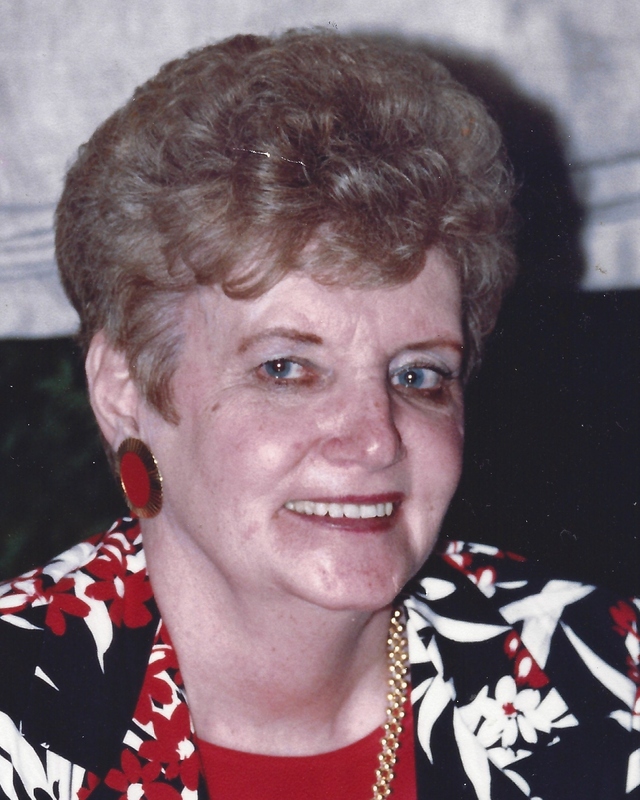 Marilyn Pizanie Sutherland, age 90, passed away on Wednesday, January 23, 2019 at East Jefferson General Hospital. Born October 15, 1928 in New Orleans, LA. She lived in the New Orleans area throughout her life. Graduated high school (1947).Worked as a vault clerk at Bank of New Orleans, sales assistant Maison Blanche, and ward clerk Jefferson Healthcare Nursing Home. Preceded in death by her parents, Edwin and Malissie Amadee Pizanie and her sister, Delores Pizanie Richard. Beloved mother of: Glenn Sutherland (Colleen), Cheryl Maurin, Bobby Sutherland (Jeanne). Sister of Barbara Bertrand. Sister-in-law of Gary Bertrand. Loving grandmother of: Lauren Tassin , Shawn Maurin (Tess), George Maurin (Michelle), Sydney Sutherland, Tori Sutherland. Loving great-grandmother of; Celeste, Callie, Mya, Cameron, Hailey, Shaden, Gabby, Emily, Josiah, and Jeremiah. Relatives and friends are invited to attend visitation and a funeral mass at Jacob Schoen & Son Funeral Home, 3827 Canal Street, on Saturday, February 2nd, 2018.Visitation will begin at 9:00 AM, mass to follow. In Lieu of flowers donations to the American Cancer Society preferred.